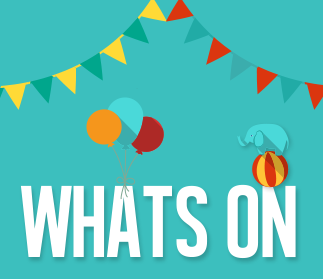 A directory of one-off events being held in Horfield and Lockleaze this August. Treasure Hunt with Groundwork for 7 and under (with adult) at The Vench. Lunch included - booking required. Games Club at Buzz Lockleaze, 4-5.30pm, and every wednesday in August. Pond Dipping with The Friends of Stoke Park. 2-4m meet at the Hub - with Steve England. Spaces limited, contact The Hub to book.